James Bay broke through in 2015 with his single “Hold Back the River.” This was the lead single off the English singer-songwriter’s debut album “Chaos and the Calm.” This album would further his breakout success, earning him a Brit award and three Grammy nominations. In this time he also toured the world extensively. Then he went dark. He returned earlier this year with his new single “Wild Love.” The song marked a strong sonic change for Bay. It was accompanied by a change in his image too. His long brown locks were chopped, and his signature hat was long gone. Bay has referred to this as an evolution for himself. He feared coming back for his sophomore effort and doing exactly what everyone expected. “Wild Love” is certainly not what one would expect after listening to “Chaos and the Calm.” The song is a slow jam that feels influenced by both Prince and Frank Ocean. After “Wild Love” a trail of singles came out teasing the eventual album which was released May 18. Bay also previewed the album for fans through an underplay tour this spring. 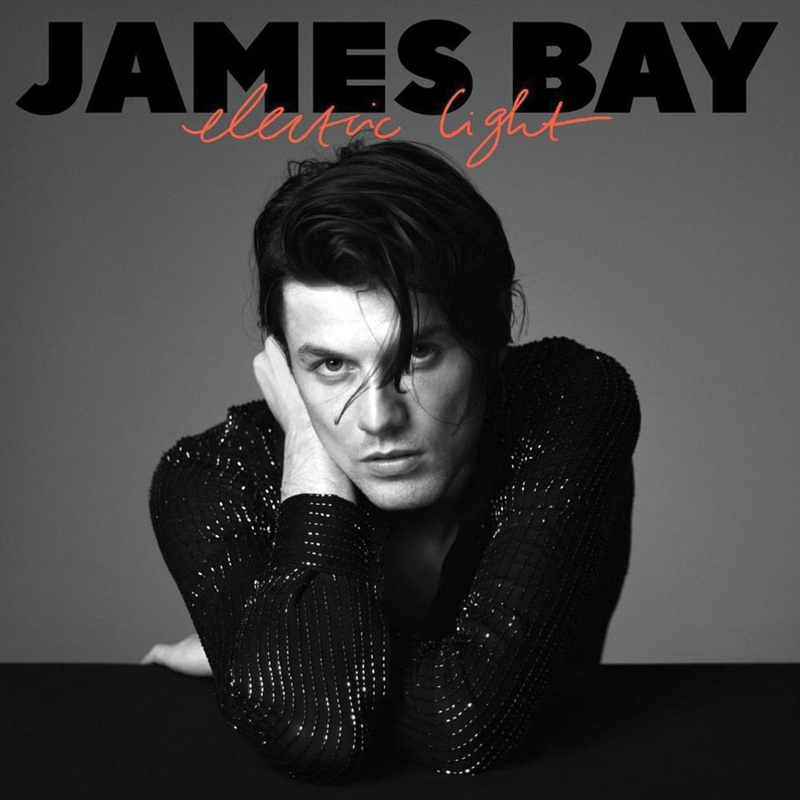 The new album “Electric Light” is the debut of a new sleek James Bay. The production is tighter and more complex, and the songs are more influenced by pop sensibilities. All of the songs on the album were produced by James Bay, Jon Green, and Paul Epworth. The album is Bay’s second on Republic Records. The album starts with an intro track, aptly titled “Intro.” It is not a song, but a kind of scene setter. There are police sirens and a conversation between a couple. The pieces of audio are spliced together, and it doesn’t quite make sense. It’s a bit disorienting. The intro leads directly into “Wasted on Each Other.” The track features boisterous distorted guitars and falsetto chorus vocals. They seem like they should clash with each other, but they work together to really capture the essence of the relationship Bay is describing. “Pink Lemonade” is another high energy track. The song is all about escapism. It stands out among the others on the album because a large amount of the songs are about unity and coming together. “Pink Lemonade” is probably the most fun song and dance ready track. The first three tracks on the album are so distinct and strong that the rest of the songs feel like a bit of a let down. That isn’t to say any of these songs are bad, but they don’t standout. All of the tracks have heavy handed distortion on the guitars, big chorus vocals and bubbly synths. The twelve songs don’t really work together to make some bigger picture. The inclusion of the two audio interludes is also an odd choice. I have listened to the album multiple times, and I really don’t understand what is happening in them. They try to trick you into thinking there is some sort of storyline that doesn’t exist. That being said, “Electric Light” is still a good listen. The music is very well written and produced. It feels like a more modern take than “Chaos and the Calm,” which makes for an intriguing listen. I just feel that in the time he was gone, Bay could have done more.